Every year you can participate also in the Sulov bikemarathon offering several routes of different length and difficulty. Get ready for 21st June, 2014! Register via the web cyklotour.sk. 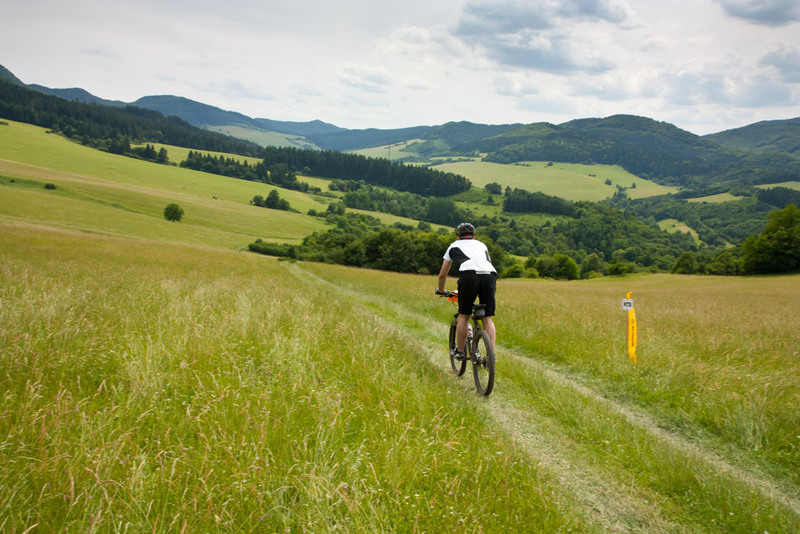 Several tips for biking routes in Sulov Mountains area are in available on bikemap.net.